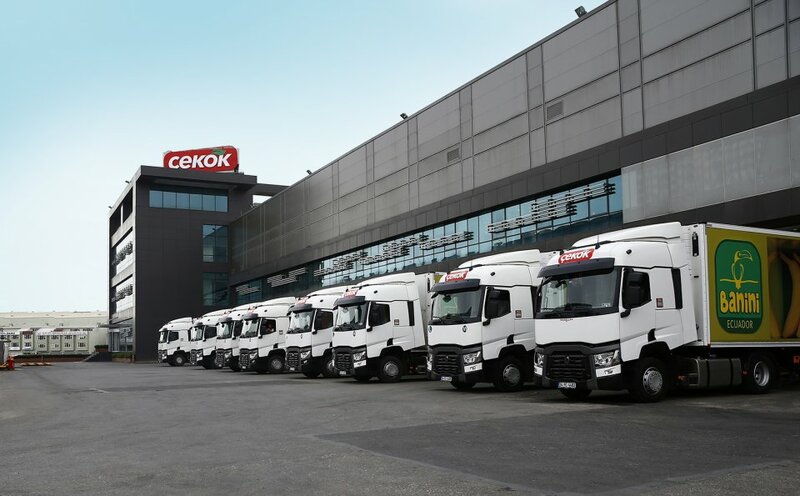 At Çekok Gıda, we adopted the principle of delivering products to each point in our country on time, 7/24, in accordance with cold chain principles, with 180 new generation self-owned refrigerated trucks, in order to deliver packaged products to our customers as soon as possible. We have also made significant efforts to centralize the distribution centers by taking into account the environmental impacts associated with fuel consumption and carbon dioxide emissions. We have saved energy with innovations we made to renew logistics infrastructure and served directly to the sustainability policy by providing a considerable reduction in transportation movement. 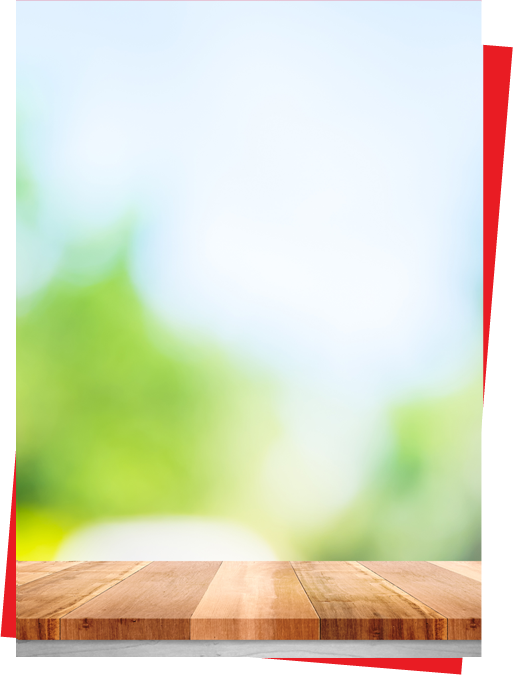 We have created our own sales points at wholesale market halls in big cities to meet the expectations and needs of our customers at its highest level. All these efforts aim to provide our customers with timely and qualified service.